William C. Crawford, of Watkinsville, GA, quietly passed from this life into the waiting arms of his Savior and Lord, Jesus Christ, on October 27, 2018. He was a member of Union Christian Church in Watkinsville, GA.
William was born in Perryopolis, PA, to Amelia Eva and Wilbur Thomas Crawford. He graduated from Perryopolis High School and worked in the local steel mill during high school to help his family during the Depression. After graduation, William joined the U.S. Navy and served on the U.S.S. Randolph CV-15 and was a Plank Holder on the U.S.S. Kearsarge CV-33. After serving in the Navy, William worked at the Pittsburg Steel Mill for the U.S. Steel Railroad. While there, he was on the President’s staff and attended the Industrial Engineering program initiated by Carnegie Tech. He worked for U.S. Steel and Lake Terminal Railroads, retiring as a Senior Industrial Engineer after 35 years. William enjoyed participation in many social and volunteer associations including as a forest service volunteer firefighter, youth counselor at his Methodist church, Chaplain at the local VFW, founding member and president of the Lorain, Ohio International Festival, band parent for his children’s middle and high schools, zoning board member for Ruggles Township, OH, and a devoted trustee at Ruggles Church in Greenwich, OH. 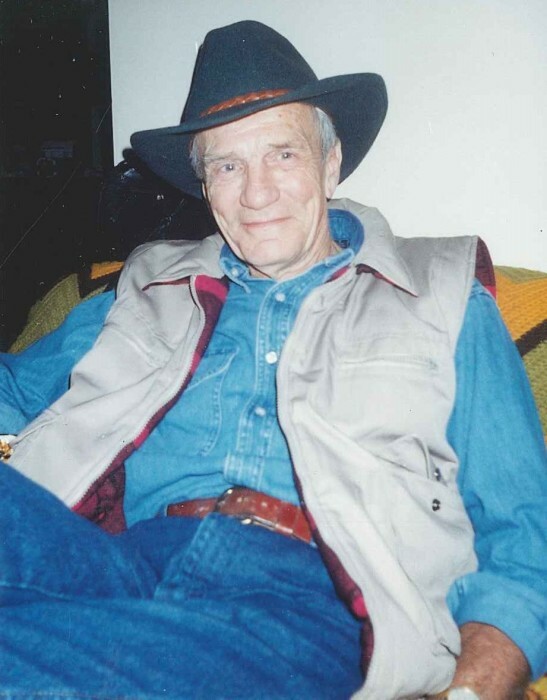 William loved the outdoors and was an avid hunter and fisherman. He was an excellent swimmer. He enjoyed football, especially Ohio State. But his greatest joy was woodworking. He was a master woodworker who built his own house and many pieces of furniture with meticulous attention to craftsmanship and detail. William dearly loved his wife and family. He spent a great deal of time studying his family history and genealogy. William was preceded in death by his mother, father, infant sister, and brother, Dwayne. He is survived by his wife, Charlotte A. Crawford, and three daughters: Donna (Bob) Sabota, Lucinda (Jim) Lohiser, and Luanne Crawford. He is also survived by two step-daughters, Julie (Charlie) Booth and Jennifer (Thomas) Hurst; four grandchildren; seven step-grandchildren; and two great-grandchildren. A celebration of William’s life will be held at 11:00 a.m. on Saturday, November 10, 2018, at Union Christian Church, 1130 Union Church Road, Watkinsville, GA. The family will receive friends one hour prior to the service at the church. A reception will be served at the church following the ceremony. In lieu of flowers, memorial contributions, if desired, may be made to the Union Christian Church Permanent Fund or Boy Scout Troop 7 (1101 Melrose Drive, Watkinsville, GA 30677). William’s family would like to thank Dr. Rigsby and Bridgeway Hospice for their kind, loving care and support.